One hundred and sixteen flags are currently lining Hwy. 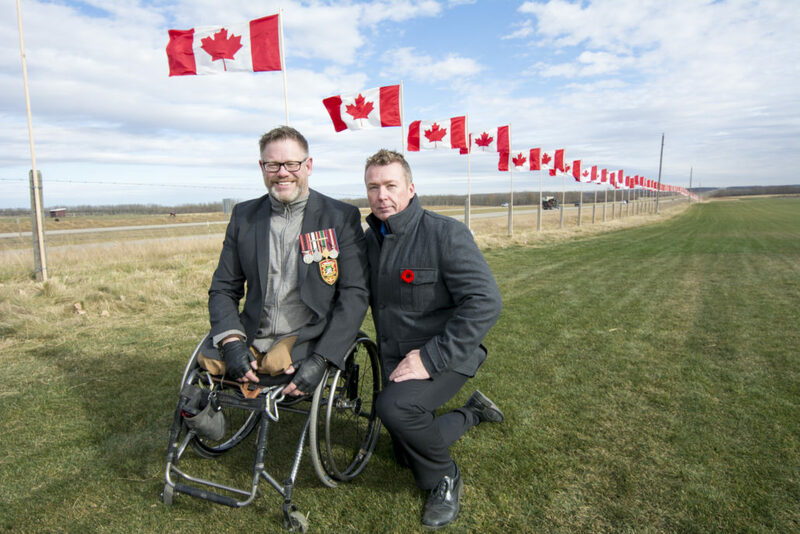 11 near Sylvan Lake in honour of Canadian soldiers who have lost their lives. The Flags of Remembrance will be on display until Nov. 15th.